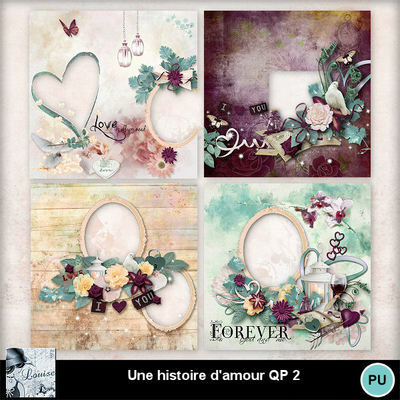 I’m Louise, from Quebec to Canada, I’ve been doing scrapbooking since 2006. 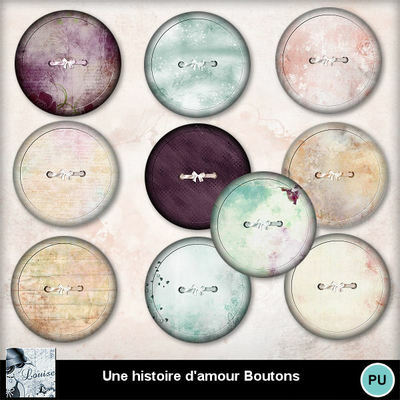 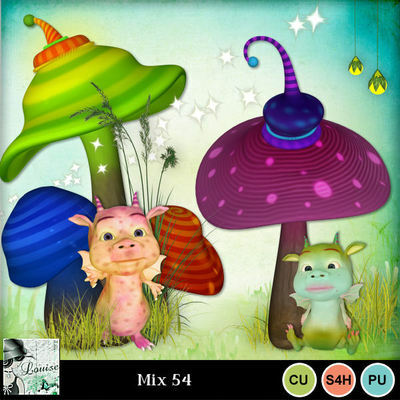 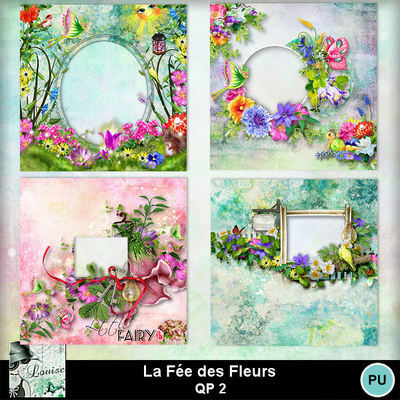 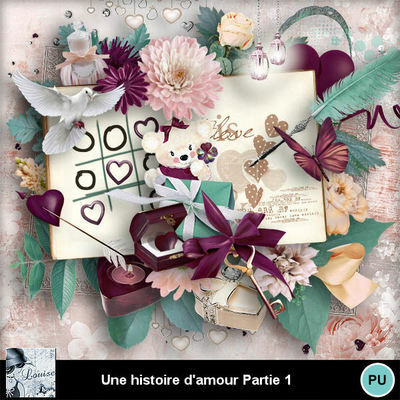 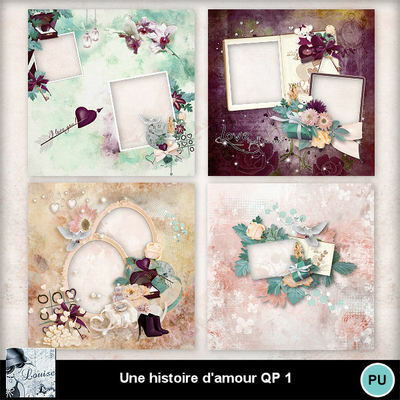 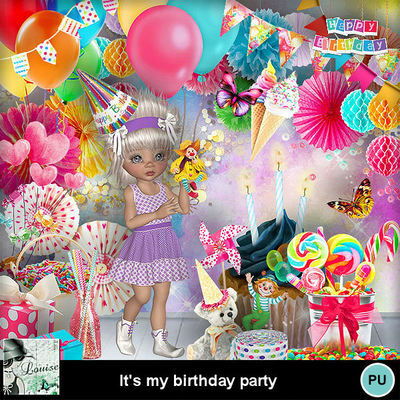 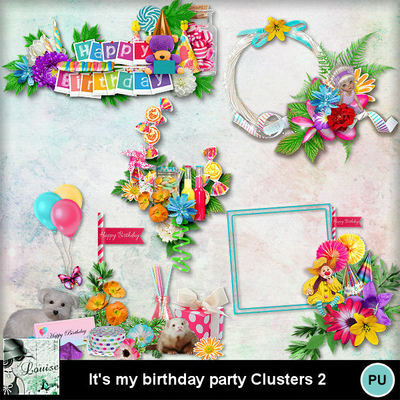 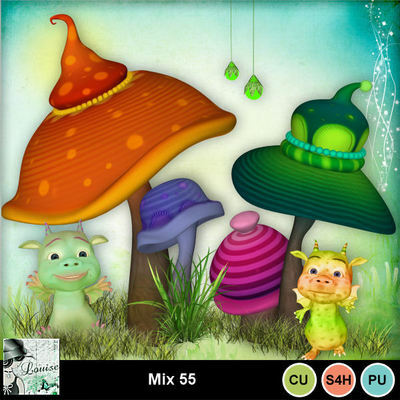 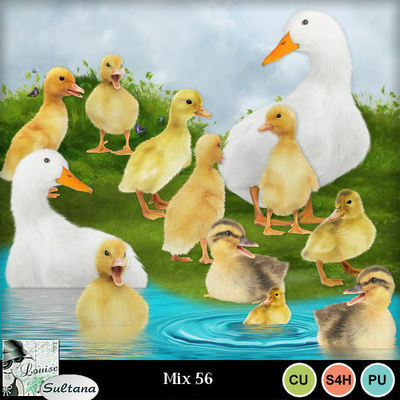 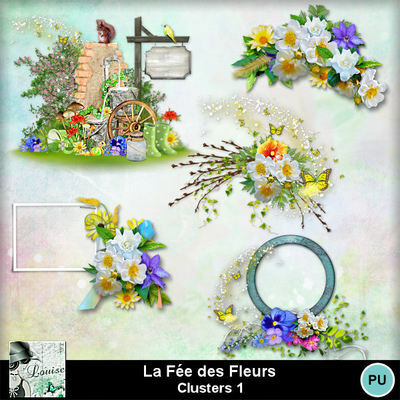 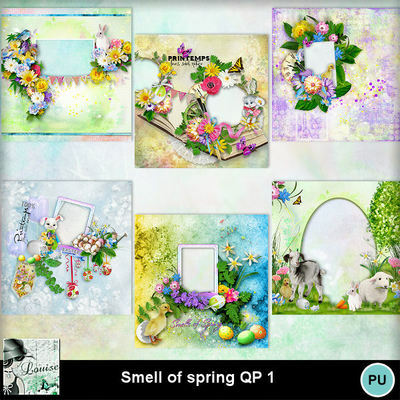 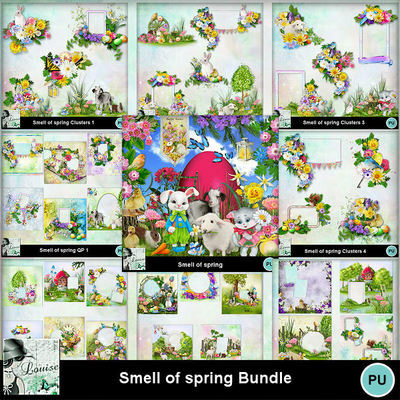 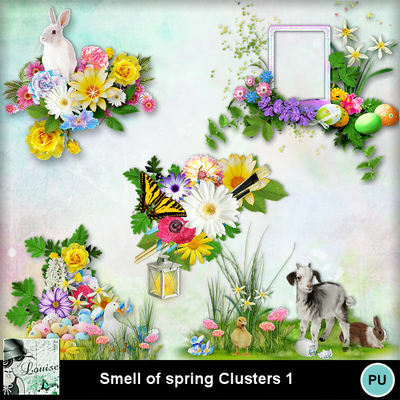 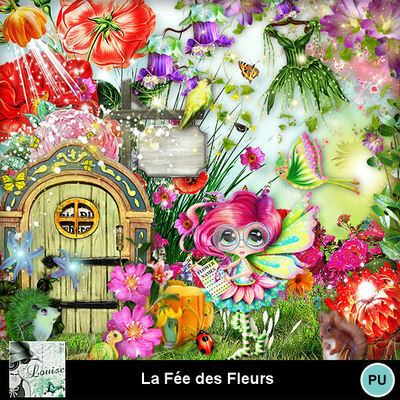 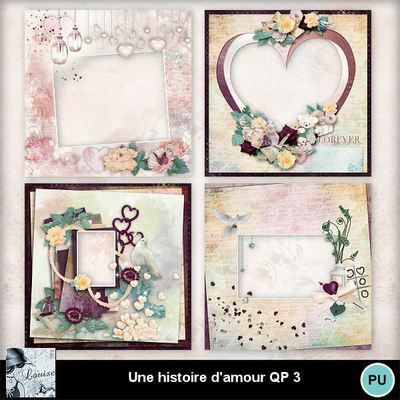 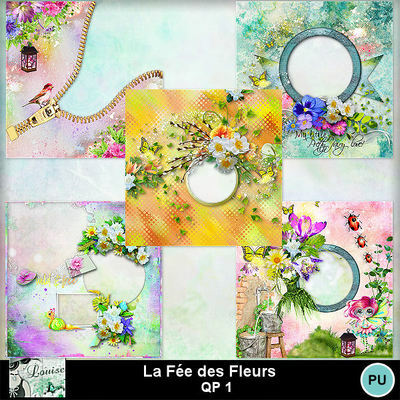 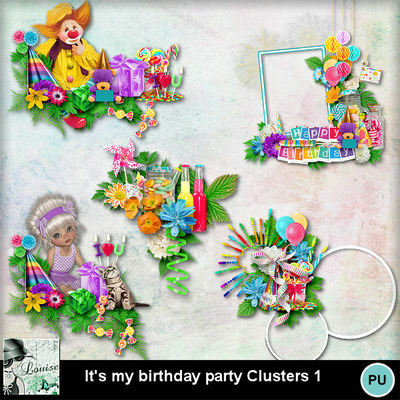 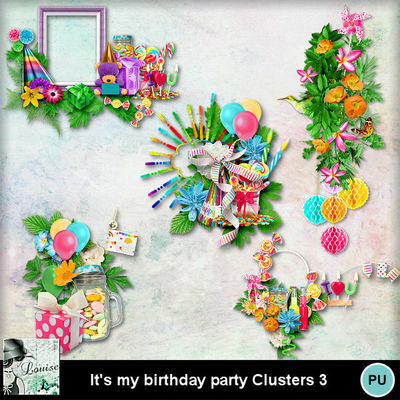 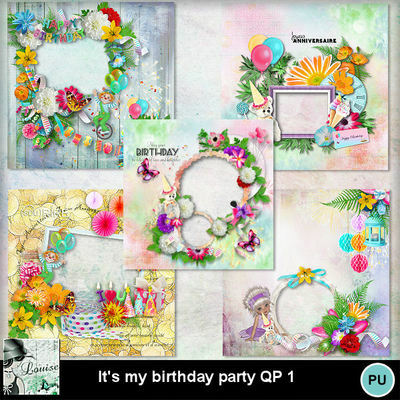 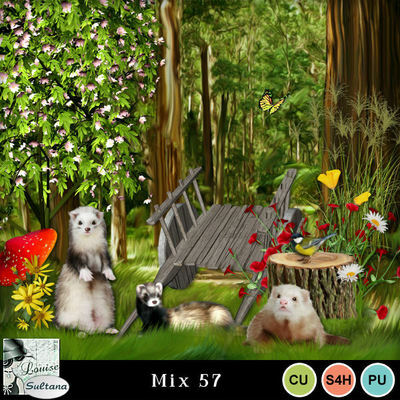 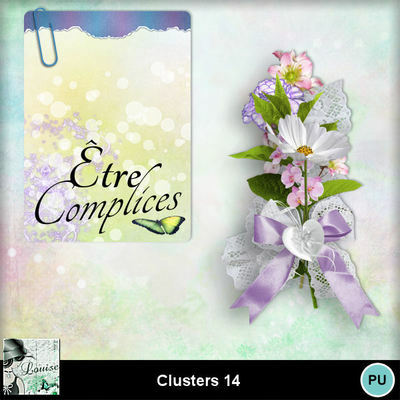 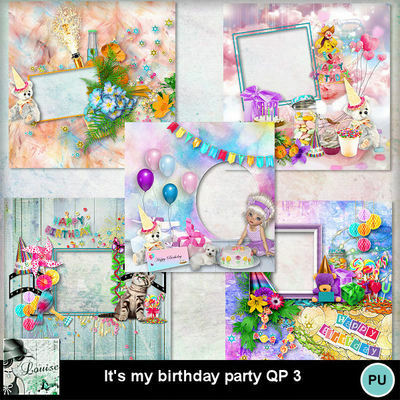 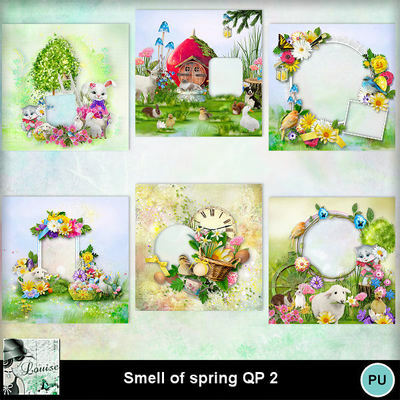 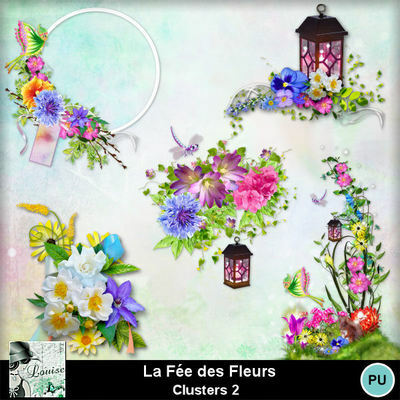 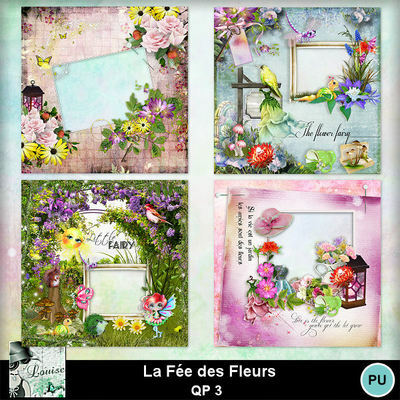 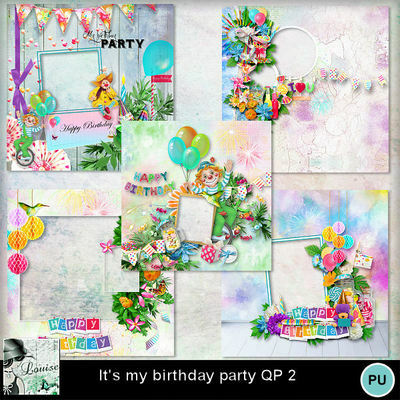 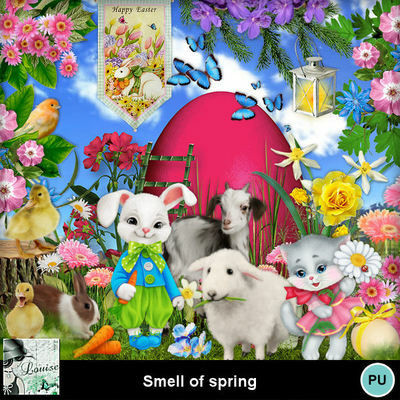 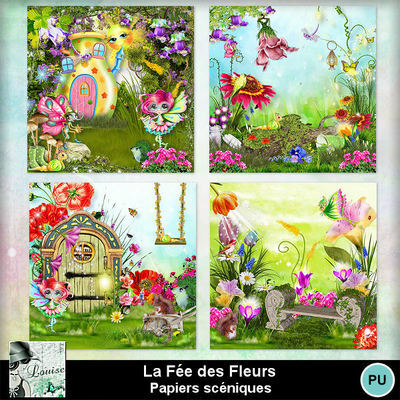 I’m addicted to digital scrapbooking, I love creating kits, cu and others. 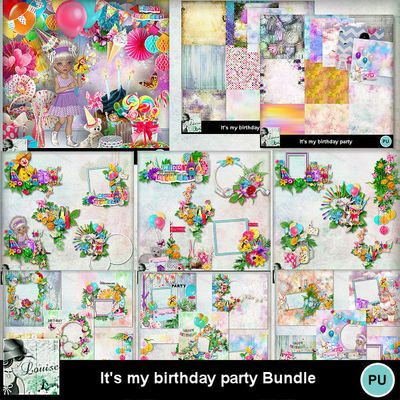 You will find a bit of everything in my shop, for personal use and also for commercial use.